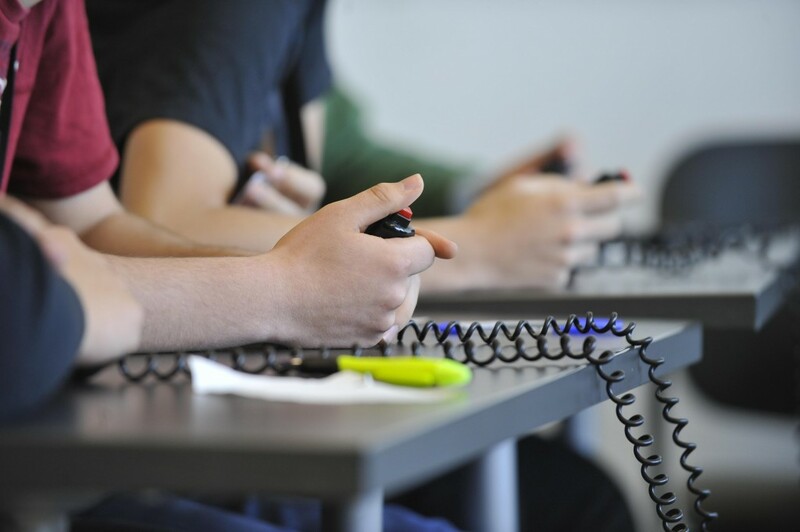 Schoolreach is a co-curricular subscription program for Canadian High School students. 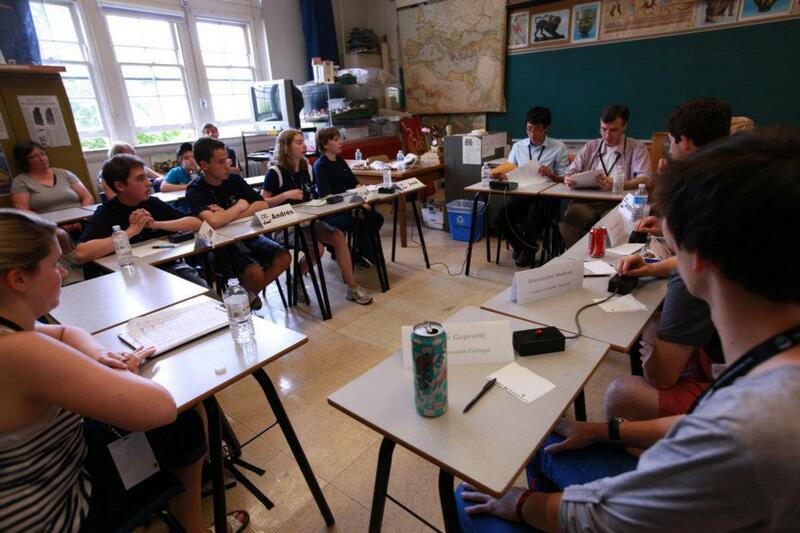 Reach teams represent their schools in a fast-paced quiz challenge testing both their knowledge and speed of recall. Eligibility to participate in the Provincial Finals and the opportunity to be invited to the National Finals of Reach For The Top. The subscription package includes. A practice pack, 12 Schoolreach games for in school play, and a guide to the game. Please note that a Schoolreach team must have a teacher / coach request the subscription materials. 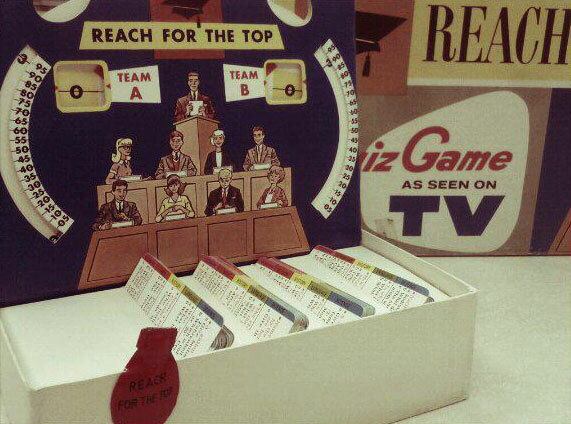 In 1984, Sandy and Patricia Stewart joined with Paul Russell and Robert Jeffrey of Paulus Productions to produce the “Schoolreach” subscription program played in highschools across the country. Adapting the Reach For the Top television format for in-school competition, the program has grown to over 400 participating schools. 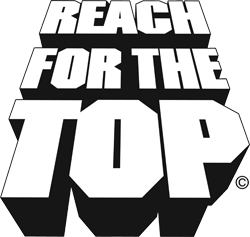 Schoolreach has continued its association with Reach For the Top by inviting the winning regional teams to the National Finals of Reach For The Top.